No specific dates. Adhoc installation. 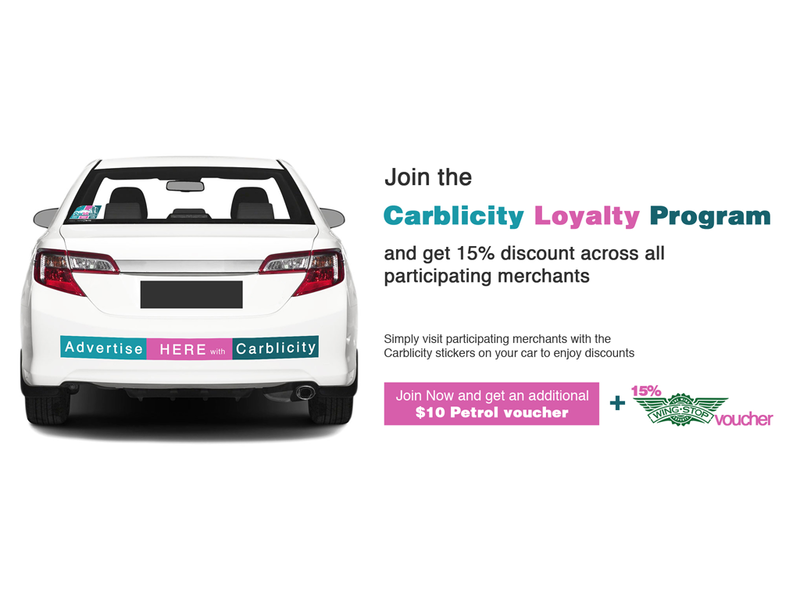 Drivers are required to have the stickers on their cars for validation while visiting participating merchants to enjoy Carblicity Loyalty Program discounts. Drivers will continue to enjoy loyalty benefit as log as the stickers are on their cars. 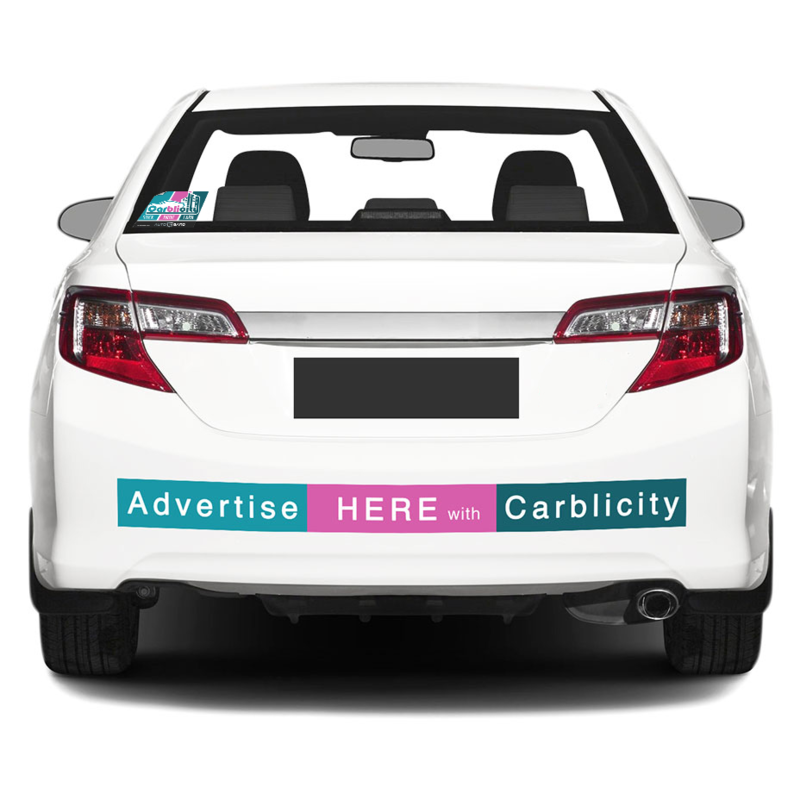 No min mileage is required for this campaign.